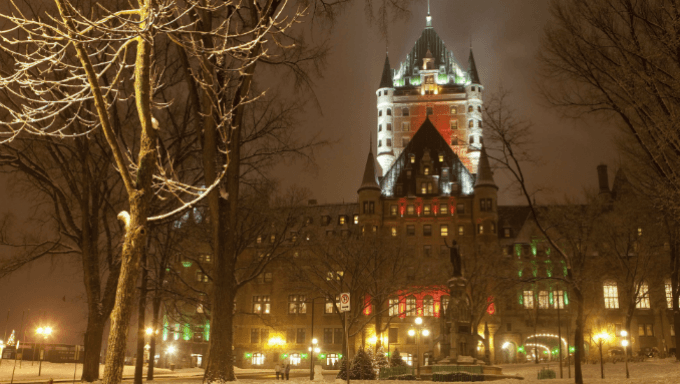 The Canadian province of Quebec’s attempts at blocking online gambling sites have been thwarted thanks to the Quebec Superior Court. The proposed legislation, Bill 74, would have forced internet service providers (ISPs) to block all domain names of gambling sites that hold an international license. Quebec’s government attempted to enact the law on the basis of protecting consumers from the health hazards supposedly caused by online gambling. Essentially, they were pushing the narrative that simply being exposed to a gambling website poses some sort of threat to web users. The Superior Court saw through the hollow proclaimed motive of the provincial government that masked deeper intentions to censor online content and declared its purported concern for public health to be superficial in this instance. The “real” reason for the concern regarding gambling sites was competition for Loto-Quebec and its gambling site Espacejeux which offers online poker which is the only government-approved gambling site. According to minister of finance Carlos Leitao, blocking said gambling sites would have added as much as CA$27 million ($20 million) to Loto-Quebec revenue. But thanks to the Court’s ruling, the province will have to use other methods than thinly-veiled censorship to bolster its products’ revenue. The attempt not to outlaw online gambling over public health concerns, but actually maintain a monopoly over the local gambling market has hit a speed bump. The decision strikes a major blow against censorship and is a major victory for those in favor of limiting local government intervention into internet use not just in Canada but around the world. The Canadian Wireless Telecommunications Association’s manager of government relations Tiéoulé Traoré was thrilled with the result, though not surprised the court had protected the rights of the free market against attempts by provincial government to enact special laws. Prominent University of Ottawa law professor Michael Geist also championed the Court’s decision to uphold free market standards against the wishes of provincial government. Justice Pierre Nollet wrote a scathing ruling that laid bare the true intentions of the provincial government and discussed how they contradicted the Telecommunications Act of 1993 that enshrined the principle of net neutrality.